Low profile shear beam load cell. Measuring Range: From 0 to 500, 1000, 2000 Kg. 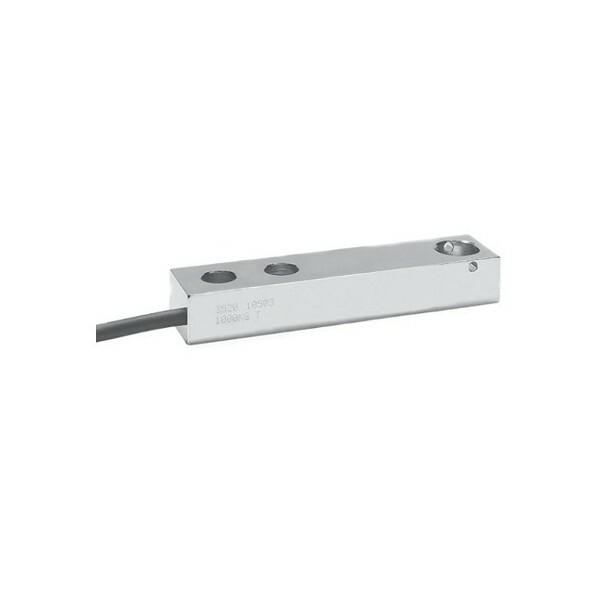 Model 3520 is a low profile shear beam load cell designed for high accuracy platform scales, pallet scales and process weighing applications. 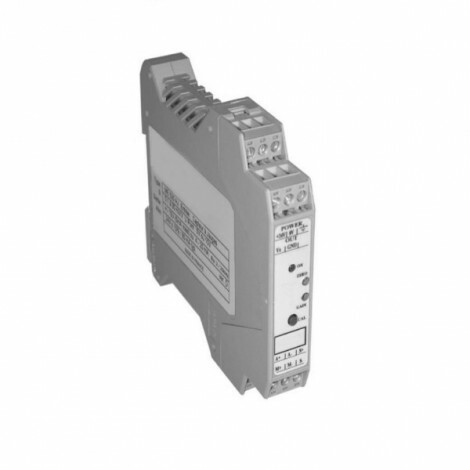 It has high immunity to shock or side loading, and is available in 2 mV/V sensitivity and is approved to OIML 6000 divisions. Sealed to IP67 as standard the 3520 is ideally suited for harsh industrial applications where performance and durability are paramount. 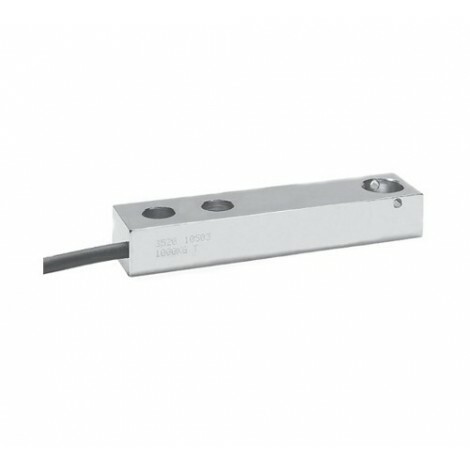 The extremely low profile makes this load cell ideal for today’s modern low profile industrial platforms.